The largest touring Pinot Noir festival on the planet is back for 2018! Are you ready? 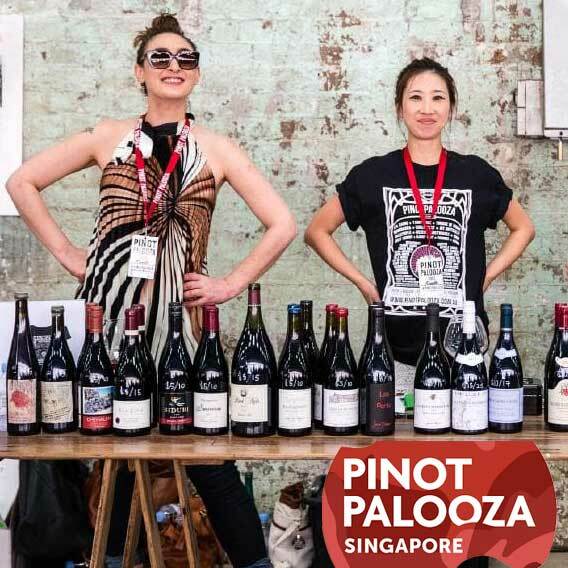 Pinot Palooza is back for its biggest year yet, touring 11 cities in five countries. That’s Perth, Adelaide, Auckland, Christchurch, Wellington, Melbourne, Sydney, Brisbane, Singapore and, for the first time, Tokyo and Hong Kong! So, no matter where you live, it’s time to grab your friends and let your taste buds loose over some of the finest wines produced in the world! All tickets include an epic take home wine glass and unlimited wine tastes. NO TOKENS. Limited VIP Tickets tickets are also available. 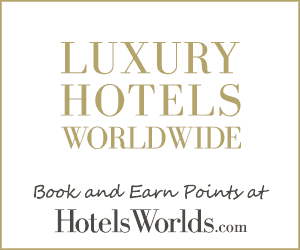 Check your city’s ticketing page to see what’s on offer in yours.